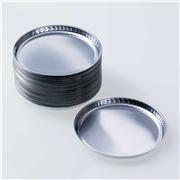 …deep Dimensions for 9885E32: 4 3/4" dia. 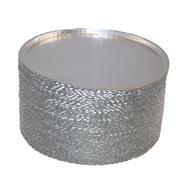 x 3/16" deep Dimensions for 9885E34: 5" dia. 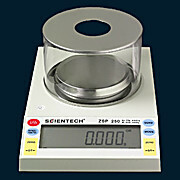 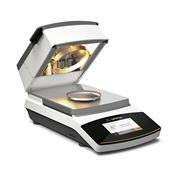 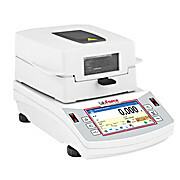 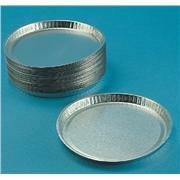 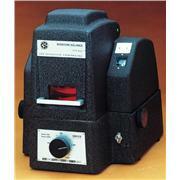 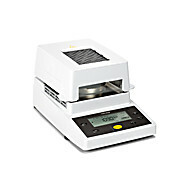 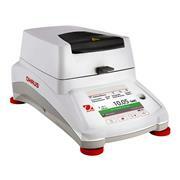 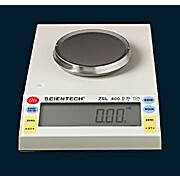 x 3/8" deep 9885E30 can be used with Sartorius and Mettler balances. 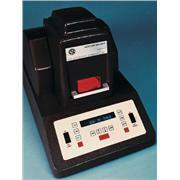 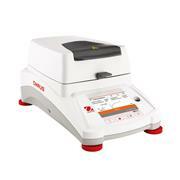 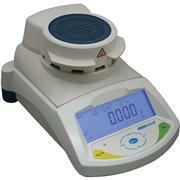 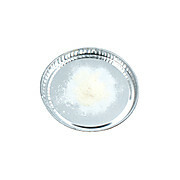 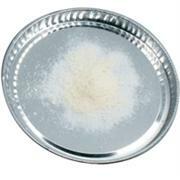 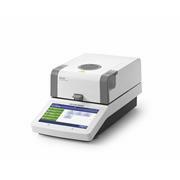 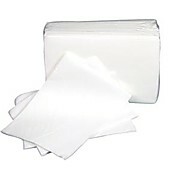 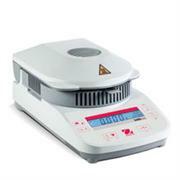 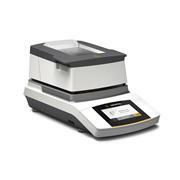 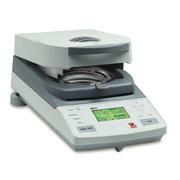 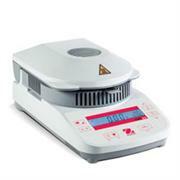 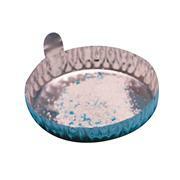 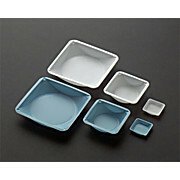 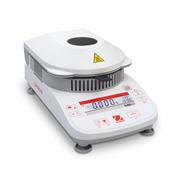 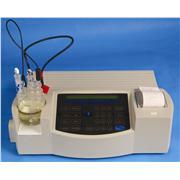 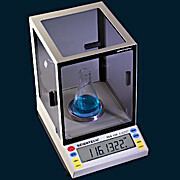 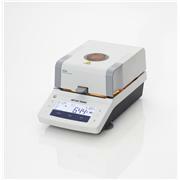 9885E32 is used with Ohaus (solids) and 9885E34 is used with Ohaus and other moisture balances (liquids).